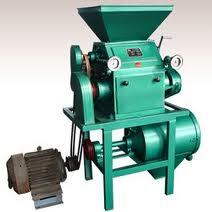 Small scale wheat flour mill is a machine that is mainly for independent use and it can also be used in a small plant. This flour mill can be used to process various grains apart from wheat such as rice, maize and sorghum. The machine uses a pneumatic roller and has a great dust collector which is able to make sure that the workshop has remained clean throughout. This small scale mills are very easy to use because they come with a simple operation procedure. 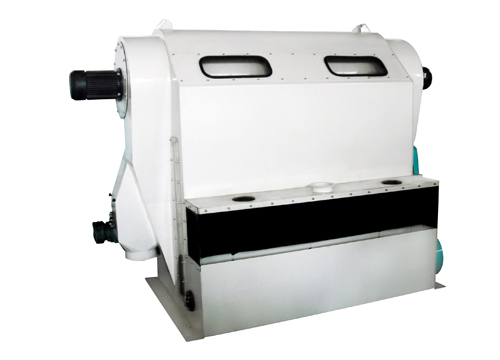 The machine has a compact structure with a good appearance. It also adopts a close sieve. 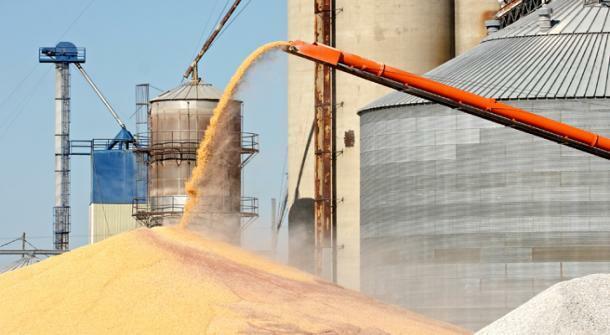 This makes it have a succinct structure that is easy to change for sieve cloth and costs less. 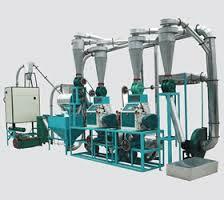 Small scale wheat flour mill has the advantage of producing low noise. It also consumes less energy. This is very effective to someone who is using the mill for business purpose as you will not have to spend a lot of money in producing wheat flour. Instead you will be one making maximum profits. The machine is highly efficient and has good performance. It’s also easy to maintain and has low operational costs. Moreover, it is stable during processing and has easy installation process.